What Content Management System do you use? I had to share the recent infographic by Robert Mening. The graphic is great and has become a resource I use to explain why so many of my clients have been ushered into WordPress. Human Habits doesn’t just build websites, we try to unlock and demystify the technical hurdles associated with website management. We have taken companies that have no prior knowledge of building a website and worked with their staff to turn them into developers (okay, maybe not developers but extremely proficient at updates and modifications). 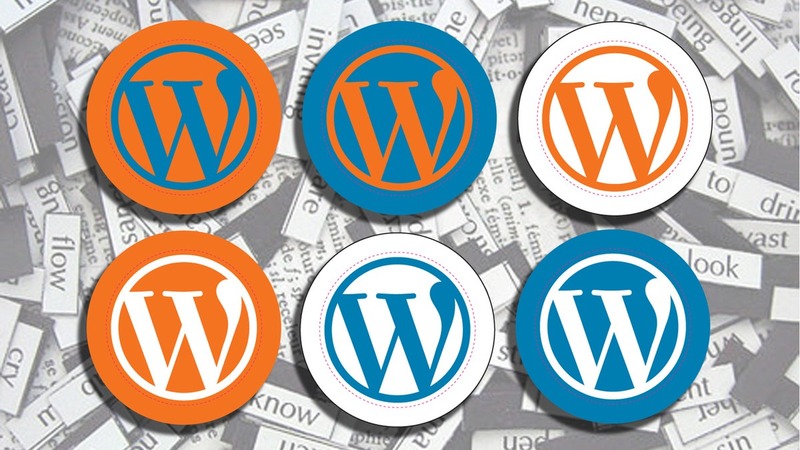 All three of the content management systems are powerful and have become game changers in the development world, but I stand by WordPress for small to midsize businesses looking to bring the website updates in-house. You don’t have to be tech-whiz kid just have a desire to play. For a more in depth look at “3 Monsters of CMS” click here. Mickey Miller is a website designer, filmmaker, photographer, technologist, visual artist, failed actor, explorer, adventurer, father, husband, marketer, all around worker bee, guitar player, and critic of everything.... yep, that about sums it up. © Human Habits, 2016. All rights reserved.